American Direct was involved in six projects honored at the Oregon Daily Journal of Commerce’s annual TopProjects Competition. The annual TopProjects competition, now in its 23rd year, is regarded as one of the Pacific Northwest’s most popular building industry events, honoring the best building and construction projects of the year in Oregon and southwest Washington. 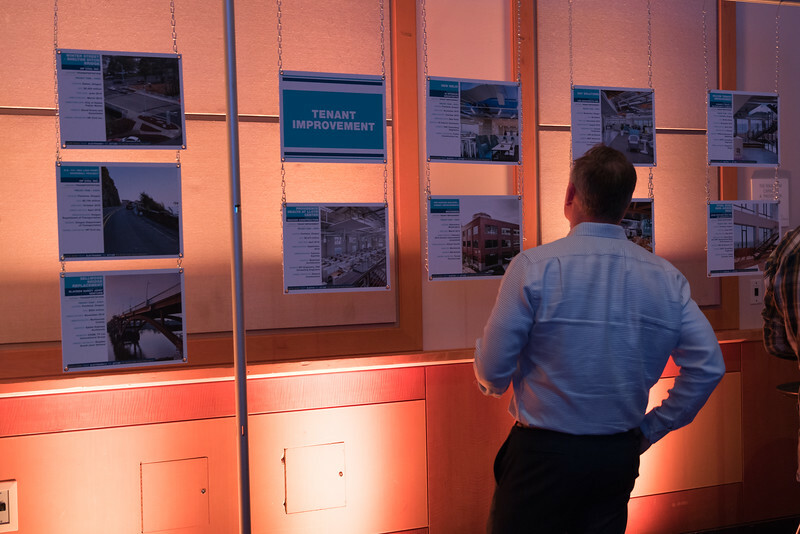 This year’s competition drew more than 95 entries in 10 categories, including new construction of private, public, mixed-use and multifamily buildings, infrastructure and transportation projects.